- On the back of the neck is the year the club was founded, 1945. Red Star Belgrade were a team that I wanted to collect when I first began my journey of collecting football shirts. I have a fascination with Eastern European football and as such seek out shirts from that part of the world. The design of this shirt is simple enough. It follows the typical Puma template and makes no deviations from that design. I don't know if I like the blue lines across the front of the shirt. Also I would prefer for the sponsor to be further down on the shirt as it is almost touching the Puma logo. 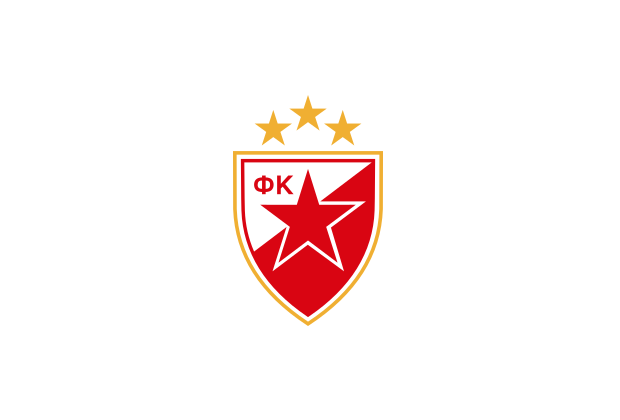 They are the only Serbian and ex-Yugoslav club to have won the European Cup, having done so in 1991, and the only team from Eastern Europe to have won the Intercontinental Cup, also in 1991.